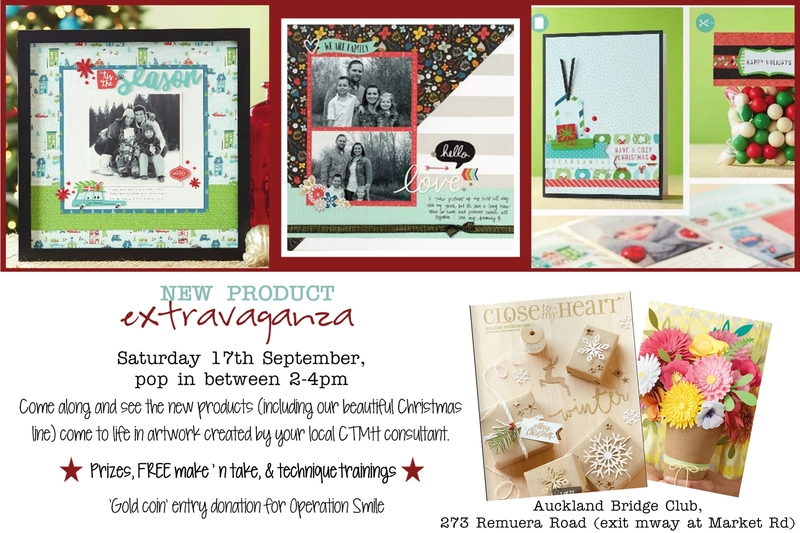 I would so love for you to join us at what will be an inspiring event – prepare to be wowed by our new ranges, and ideas for just what you can create with them (scrapbooking, cardmaking, gift and papercraft). 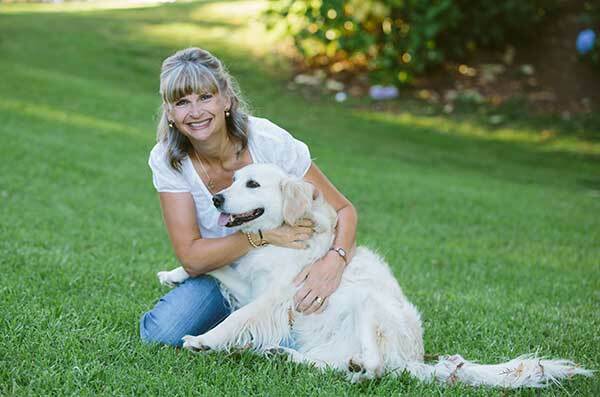 But wait …., there’s more! 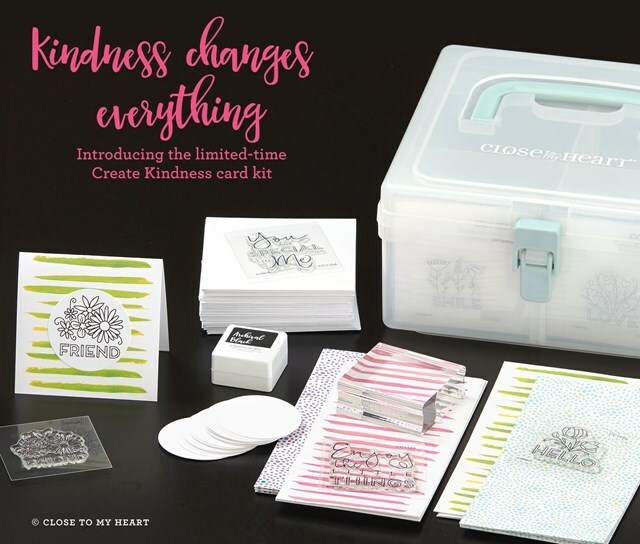 When you register, you’ll also be able to pre-purchase for pick up on the day, your very own Create Kindness exclusive card kit. We’re encouraging Random Acts of Kindness – and these little cards will come together in no time so you can surprise so many with a heartfelt message. Watch the hashtag #createkindess on Instagram and FB to see what acts of kindness these little cards are inspiring, and join the conversation by posting some pictures of your own. Christmas is in 'da house!